These are a taste sensation. 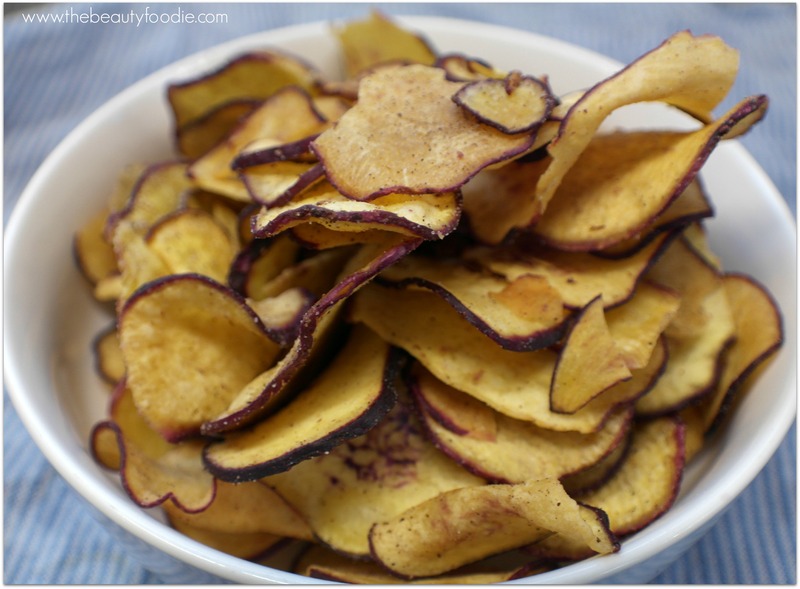 Four ingredients: Kumara (unpeeled), rice bran oil, along with salt and pepper. Made in NZ, 100% natural. Boom. I got these out of interest from Okere Falls Store and fell in love. I’ve been having these in place of croutons on my soup lately (gotta love winter and soup season). Totally delicious and I’m hanging out to try the other flavour, smoked paprika and onion. Definitely keep your eyes peeled for these bad boys! 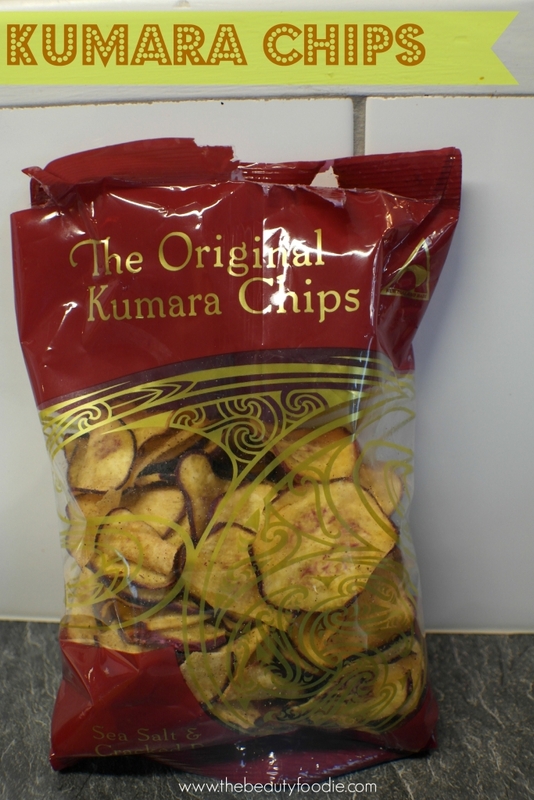 Cost: NZ$7.50 for a 180g bag. Click here for a list of stockists. 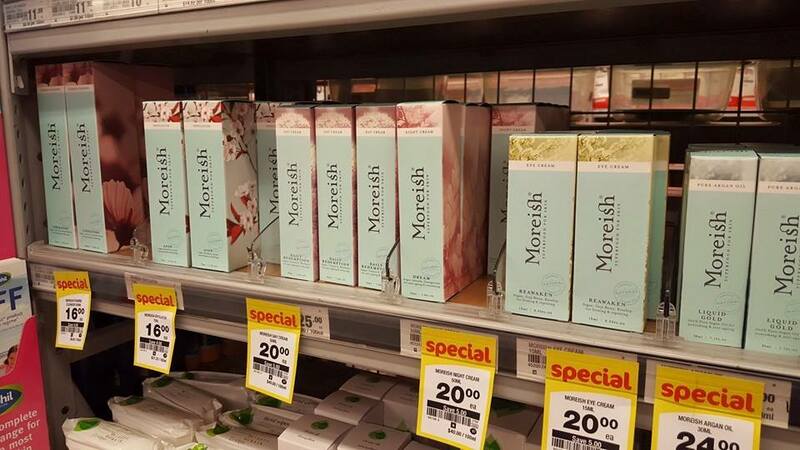 Countdown’s shelves – I do love a beauty sale! 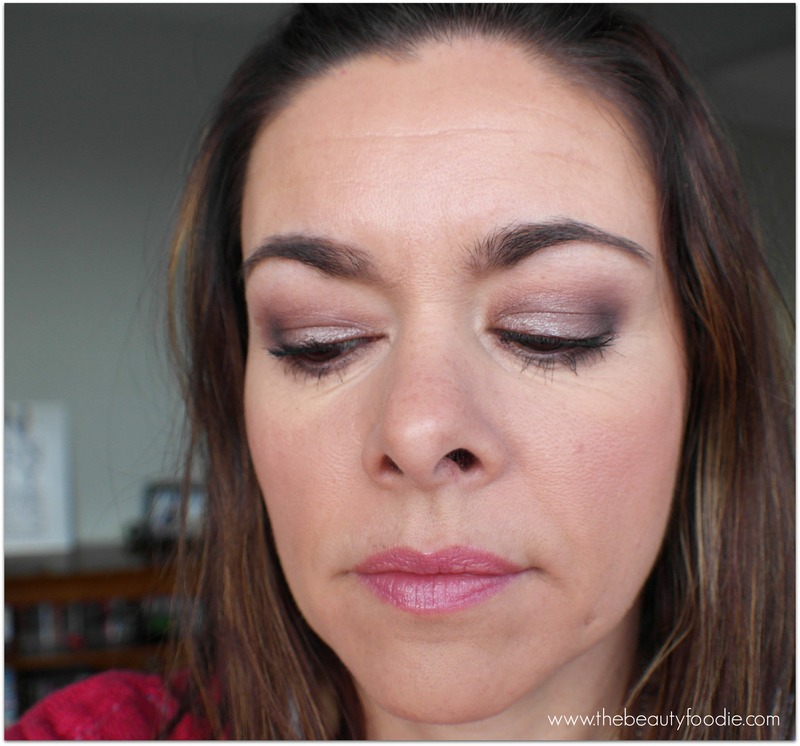 I have so many Makeup Geek eyeshadows I didn’t think I needed anymore, until I stayed with Mum before we moved from Napier to Rotorua. Oh yes, I got stuck into the Makeup Geek eyeshadow palette I bought her for her birthday and Prom Night promptly went on my Must Have Beauty Shopping List. Colourwise it’s a pale purple with hints of grey and a shimmery finish. It’s gorgeous on all eye colours, especially green eyed gals. 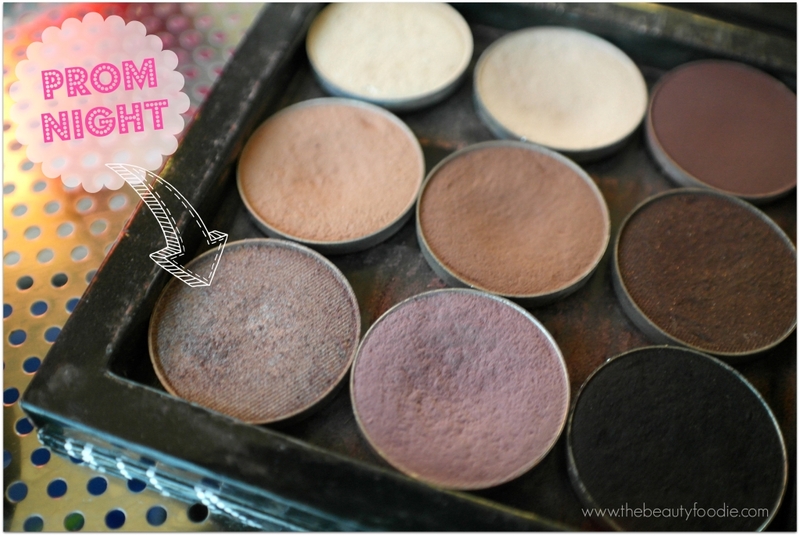 Click here for a swatch on the Makeup Geek site. If you haven’t heard of Makeup Geek and are looking to expand your makeup collection, I can’t speak highly enough of their eyeshadows, blushes and makeup brushes… The quality (it’s up there with MAC), their price point (US$5.99 for an eyeshadow, noting it comes in ‘pan form’ not in a little case!) and, happily, they ship internationally to NZ for reasonable postage rates. Tip top stuff. 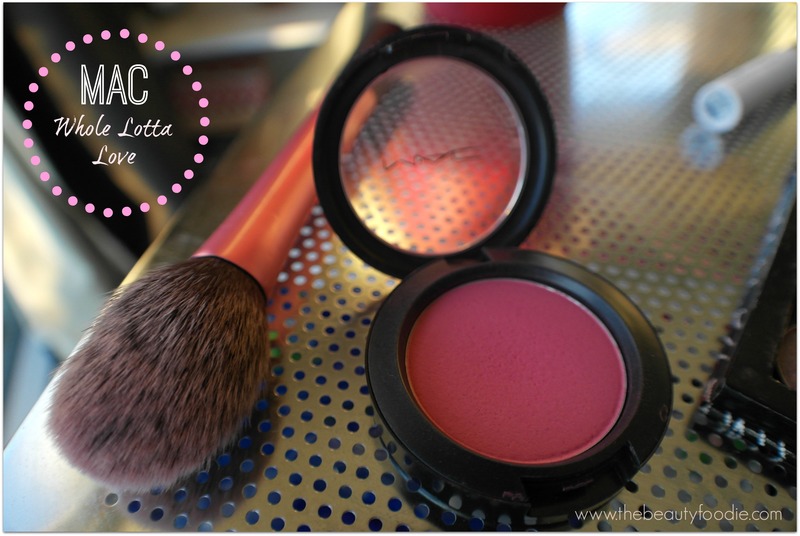 I did a review on some Makeup Geek products last year, you can find out more details here. Prom night on the lids, blended out with Makeup Geek’s Unexpected, with a little bit of Mac Beauty Marked in the outer corner. 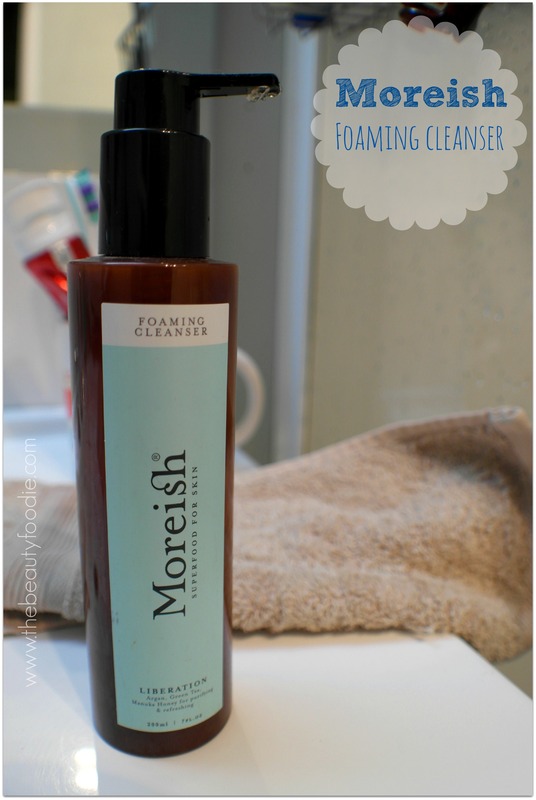 I hinted about this product in my recent Empties blog post. As the owner of seriously oily eyelids I’ve been a massive fan of Urban Decay’s Primer Potion to keep my eyeshadow in place all day. But… I’ve found a product that slides firmly into first place for ‘The Best Eyeshadow Primer’. 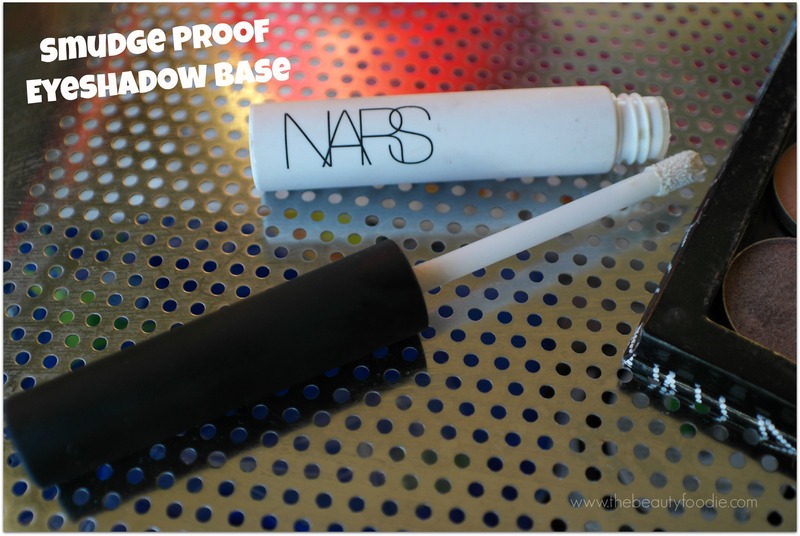 Introducing Nars Smudgeproof eyeshadow base. Applies with an invisible and silky finish and the result is no oily eyelids, no smudging, no slippy eyeshadow. Yeah baby: Smoking hot eyeshadow – all day. I can’t believe Nars’ version is even better than Urban Decay’s Superhero product. 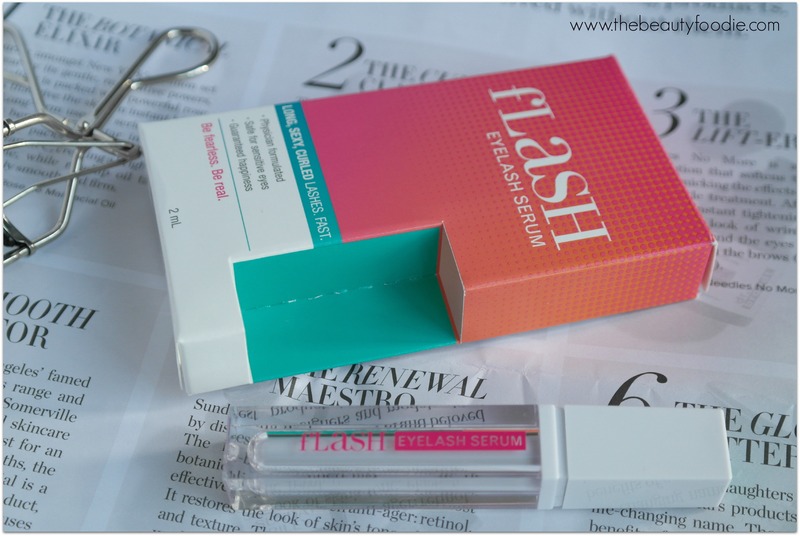 Spoiler alert: This will be in my 2015 Favourites! If you want to know the ins-and-outs of eyeshadow primer, I can deliver: Read this 🙂 Available from: Mecca Cosmetics (online here or in store in Auckland). Price: NZ$39. As a self-confessed coffee addict I’m always on the lookout for caffeine free tea that’ll hit the spot. 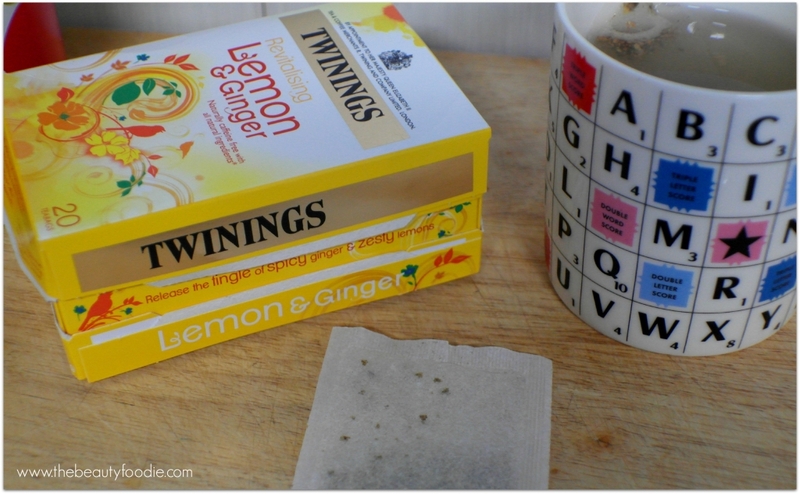 I’ve ploughed my way through a box of Twinings Lemon & Ginger Tea in the last month, and that’s just the stash at home (there’s a second stash at work!). It’s citrus (obviously) and spicy with big hits of ginger. I’ll be on to box three soon. Available from: Most supermarkets. Price: NZ$5.15. What’s spinning your beauty foodie wheels this month?